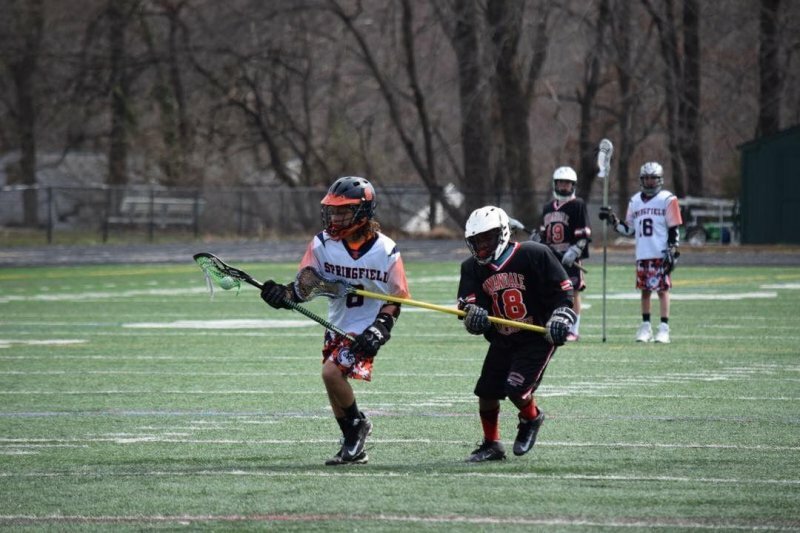 FALLS CHURCH, Va. — On Saturday, Little Kent 1 and the Annandale Sticks played the Springfield Spartans in lacrosse. The Spartans defeated the Sticks, 3-2, in overtime. View photos from the game at absolonkent.net/photogallery/#14904740224036.